When people are looking for film industry jobs, they most commonly seek a vacant spot for aspiring actors and actresses. In movies, the actors and actresses get the most credit. They get the most attention because they’re the ones who appear in the big screen. They’re the ones who portray and bring life to the movie characters. However, films aren’t just about the celebrities who are part of them. In reality, there is a whole team dedicated to making a movie amazing and transforming it into something that is purely marvelous. We have prepared a list below that will unfold to you the different crew members who work behind the camera. Directors are technically subordinates to the film’s producers, despite being eminent when it comes to power. 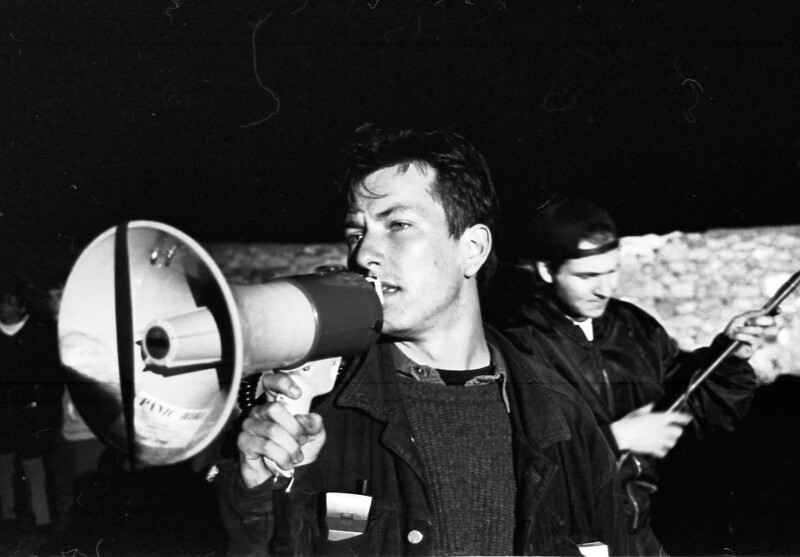 In context, the director is responsible for supervising the creative aspects of a film, which include directing the performance of actors, managing technical details such as the positioning of cameras, the timing and content of the film’s soundtrack, the use of lighting, organizing and selecting film locations, and controlling the content and flow of the film’s plot. The producer is involved in the whole filmmaking process, from the beginning to the completion of a project. The producer coordinates, supervises, initiates, arranges for distributors, hires key personnel, and controls other significant matters such as raising funds. Producers need to be very versatile and have a professional insight of all aspects of distribution, marketing, financing, and film production. That’s why during the making of a film, a couple of producers may take other roles in a few areas. Essentially, they are the ones responsible for creating the conditions for filmmaking. 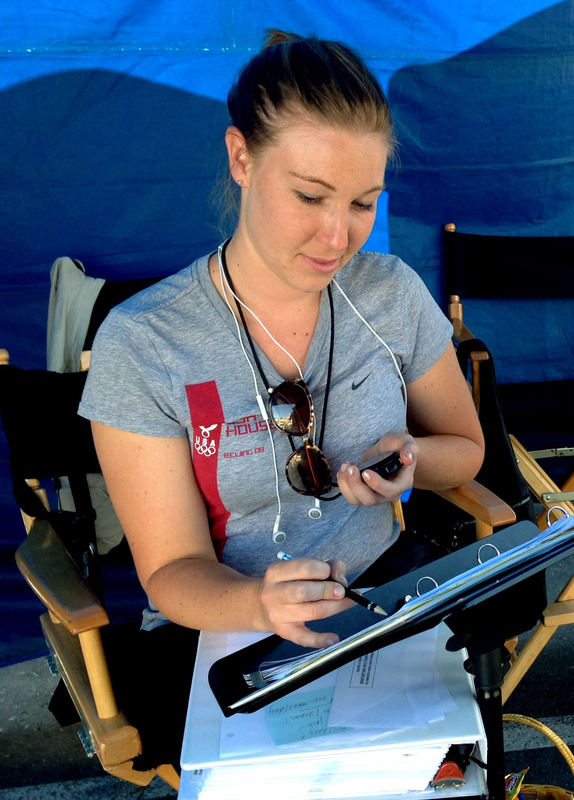 The script supervisor’s job is to ensure that the film can be put together. They monitor the script during shooting, and they make sure that flaws in movie continuity, which would pose difficulty in editing, wouldn’t happen. Aside from being the right-hand aide to the director and the director of photography, the script supervisor is also the writer’s and editor’s representative. 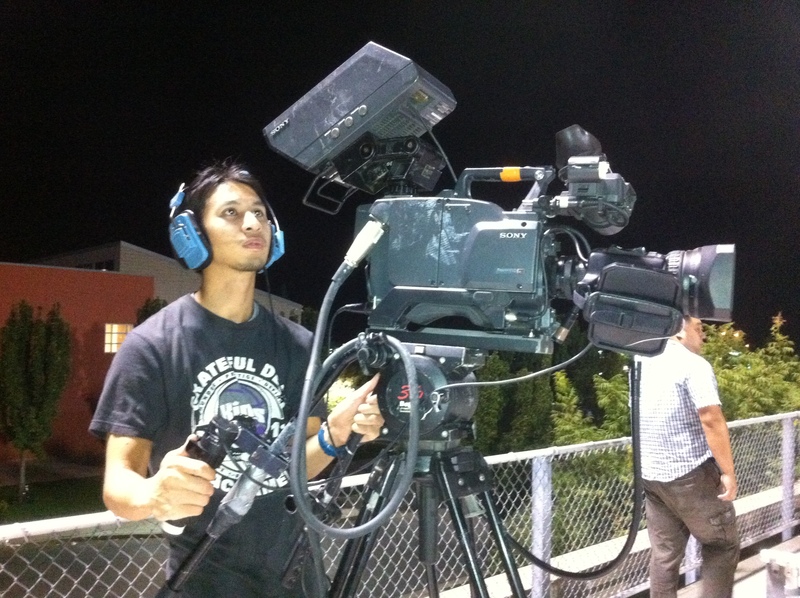 The DoP is the senior creative crew member after the director. Working in conjunction with the film director, the DoP is the one who makes decisions on framing and lighting of every shot. The DoP picks out the correct lighting and composition, filter, and lens to accomplish the ideal aesthetic effect. The main director coordinates with the DoP and informs them about how he or she wants a shot to look like. 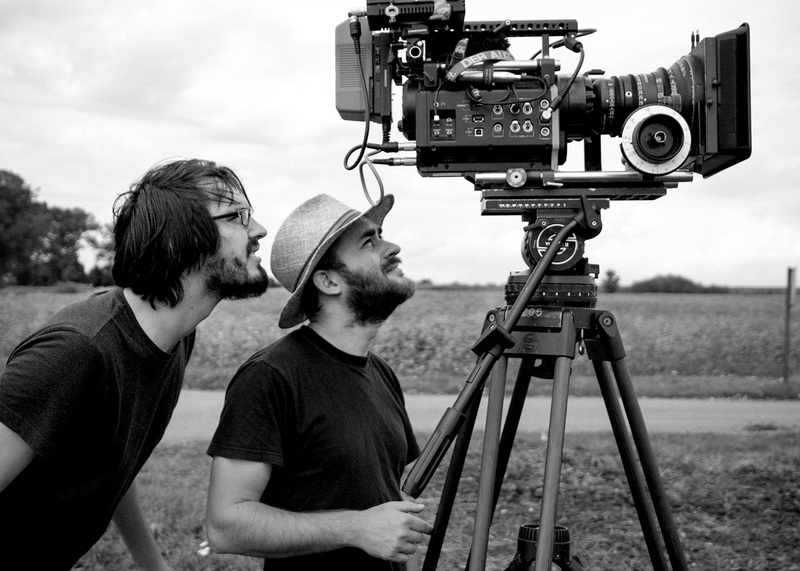 Overall, the DoP is the head of the camera and lighting crew of the film. Every great story starts out as an idea. Screenwriters utilize those ideas to come up with a great script, with the aim of getting them produced and sold for profit. 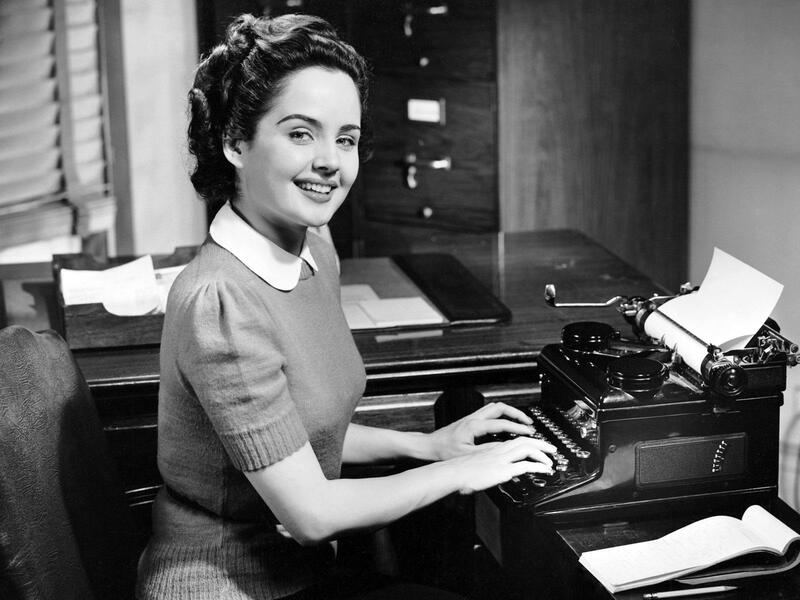 Sometimes, screenwriters base their stories on a person’s real-life struggles and successes or on a book. Screenwriting isn’t limited to just movies; video games and comics are in need of screenwriters too. The production designer works closely with the film director and the director of photography to make sure that the appropriate and desired look for the film is achieved. These crew members are the ones accountable for conjuring the visual appearance of the film—character makeup, costumes, settings, all of these are taken into consideration. The key makeup artist is the department that is responsible for preparing makeup designs for all supporting and leading cast. This department follows the direction of the production designer and the main director. 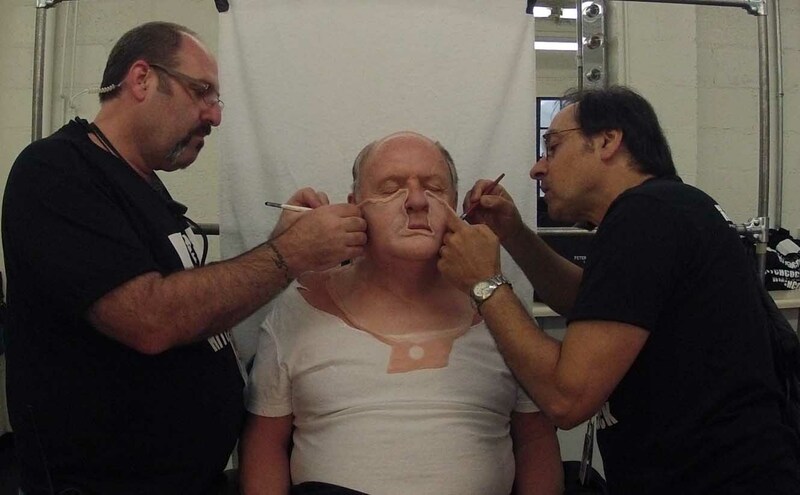 If special effects and body makeup are needed, the key makeup artist will coordinate with a special effects makeup team to complete all the prosthetics and makeup needed for the production. 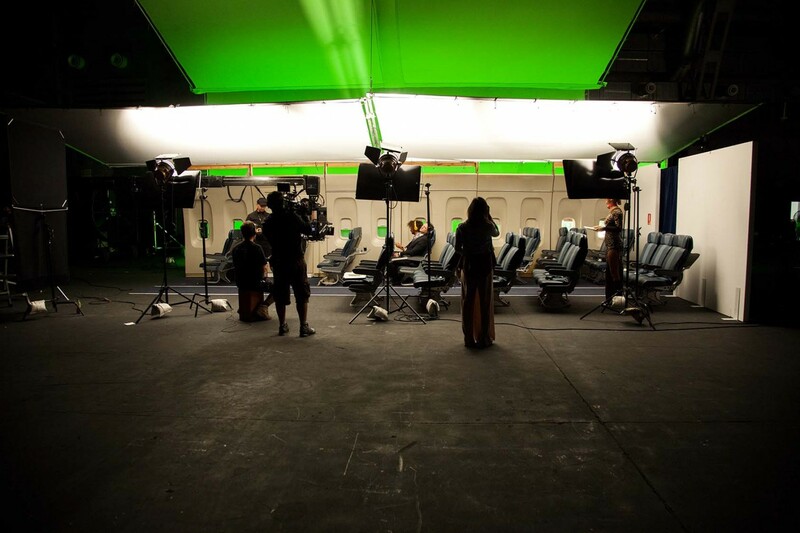 The special effects supervisor is the one liable for reproducing weather conditions and other on-camera “magic”. Aside from that, they also give directions to the special effects crew on how to design props that will implode, collapse, burn, explore, and break without destroying the film set. 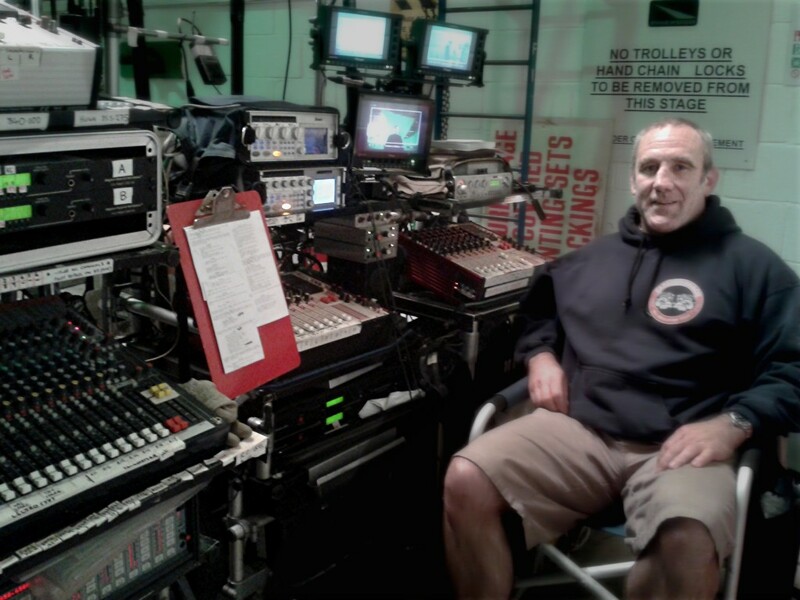 The production sound mixer is responsible for recording all sound during filming and is the head of the sound department on set. Their task involves operating a sound recording device, the mixing of audio signals in real time, and the deployment of microphones. The camera operator is the one who utilizes the camera to capture the scenes on video or film under the supervision of them film director, director of photography, and the cinematographer. 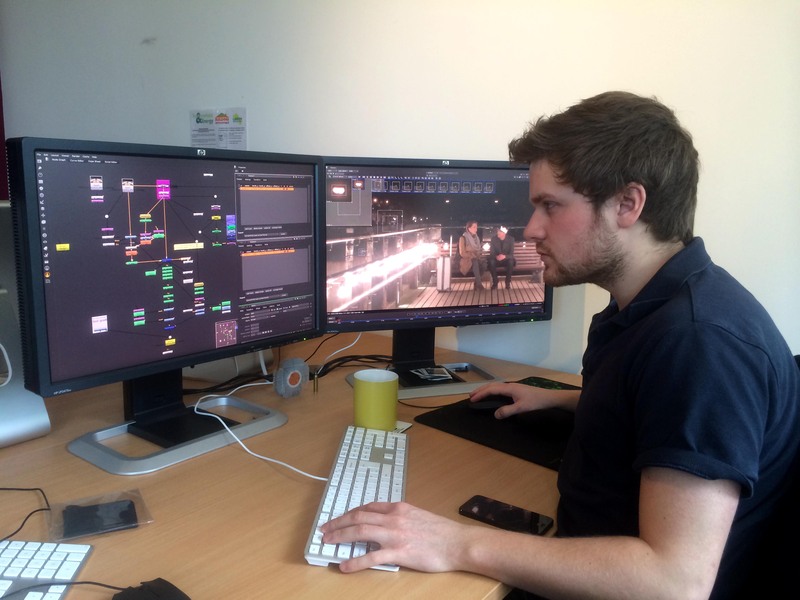 These are just some of the film industry jobs for crew members. There are more of them, and if you’re looking for a specific type of crew job, you can simply check out some online sites and they have a list of available jobs for you. With the knowledge that you have with the different types of crew members, you can now choose which one would suit you and aim for that position.